We have opened up 10 hectares of prime business locations, right next to our new residential development. 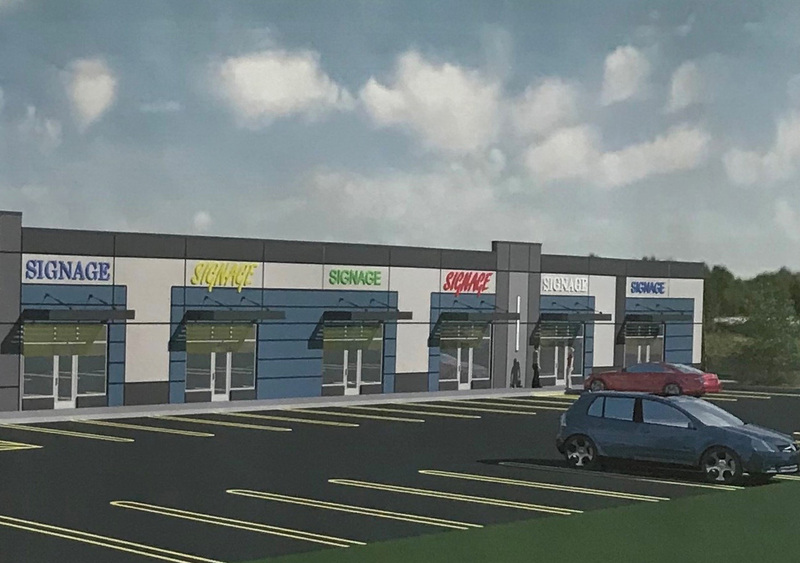 Businesses interested in opening or relocating to Dundurn will benefit from the close proximity to Saskatoon and the divided highway joining two of the provinces biggest cities. Dundurn is also offering impressive tax incentives with a 5 year abatement on property taxes for new businesses. 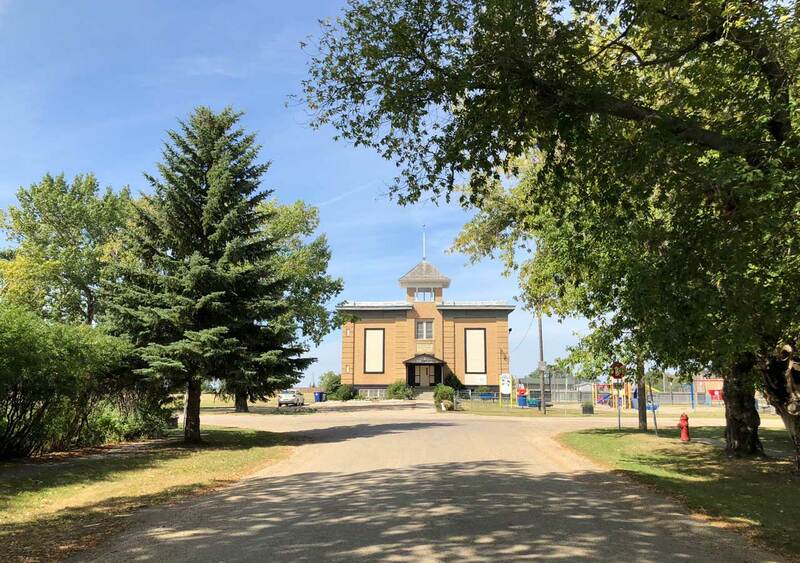 It's time to explore the business possibilities in Dundurn! 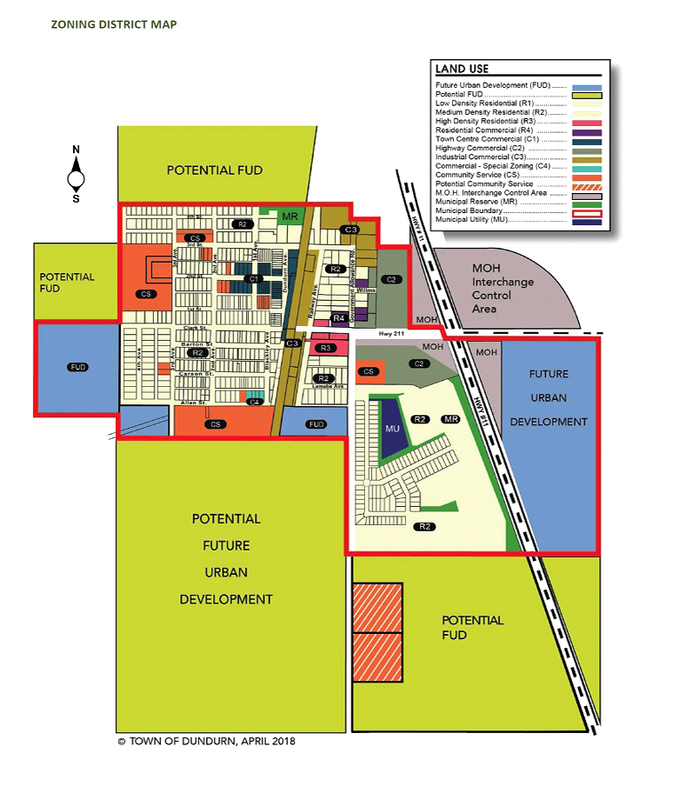 Don’t miss your opportunity to invest in our up and coming community. 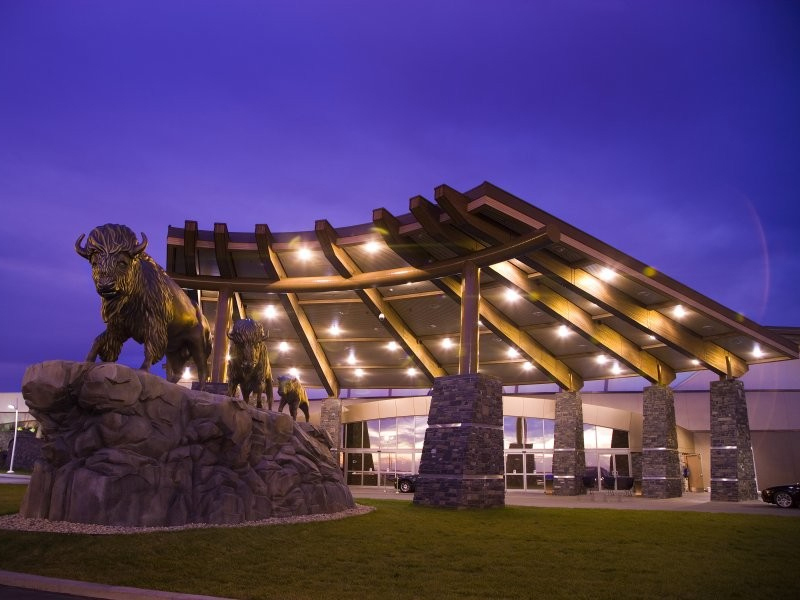 Connecting to major cities and only 20 minutes south of Saskatoon, the town offers over 13 hectares of commercial highway land ready for your development. Along with progressive building incentives and less regulation, commercial opportunities complement the town’s established community or it’s newest neighbourhood of Sunshine Meadows, a 300-home residential development which will include a new sports centre facility. Dundurn is the place to make your business grow and your family flourish. The open sky is the only limit to what can be achieved here. 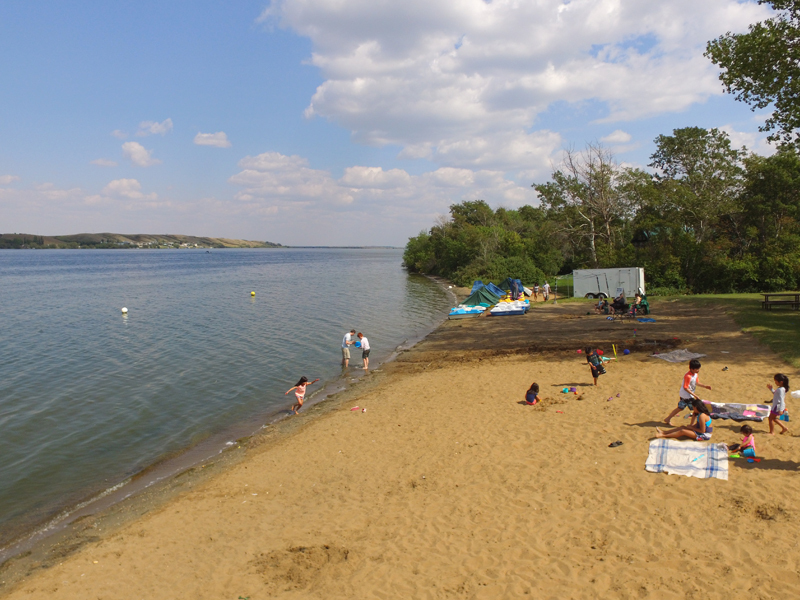 9 a.m. to 12 p.m. – 1 p.m. to 5 p.m.
Blackstrap Provincial Park is a provincial park in the Canadian province of Saskatchewan. 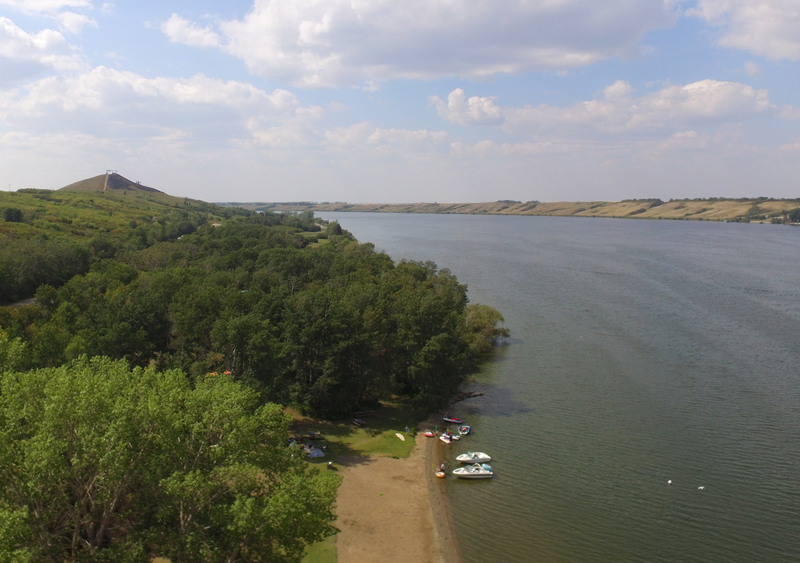 It consists of a conservation area with a man made lake, a campground, and a man made mountain, Blackstrap Ski Hill. 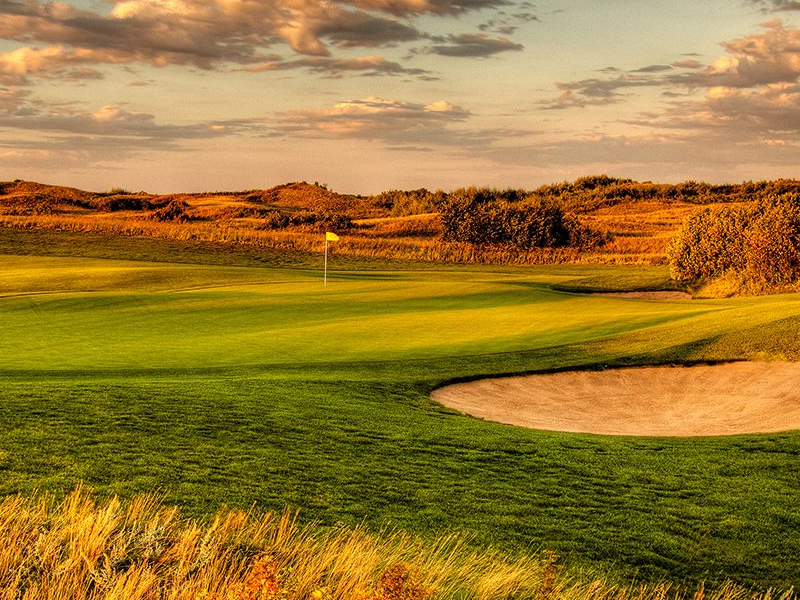 Located just south of Saskatoon, on the historic Whitecap Dakota First Nation lands at the heights of the South Saskatchewan River Valley Basin, Dakota Dunes Golf Links is laid spaciously throughout natural sand dune formations and the indigenous prairie grasses that surround it’s edges. 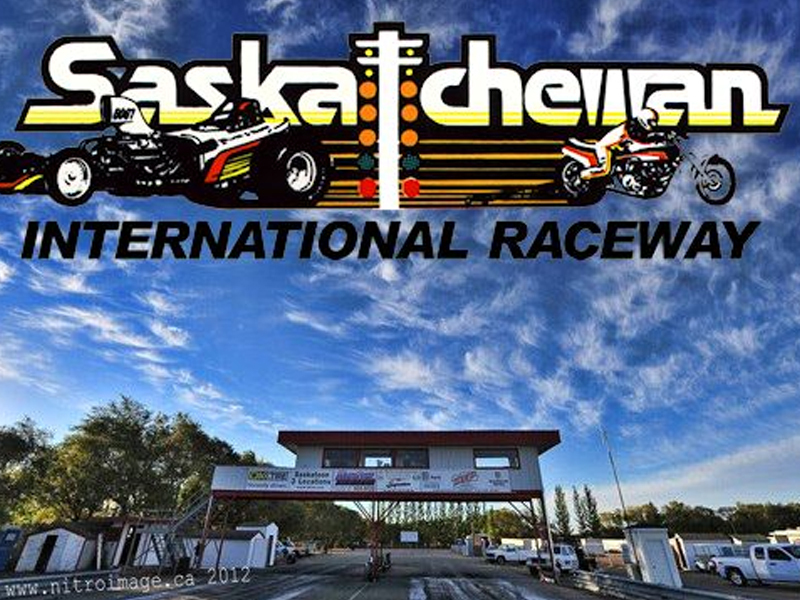 Saskatchewan International Raceway, also known as SIR, is a drag racing facility located 13 kilometers south of Saskatoon, Saskatchewan, Canada. The facility features a ¼ mile IHRA-sanctioned drag strip. Don’t see your business here? Contact us to add it. 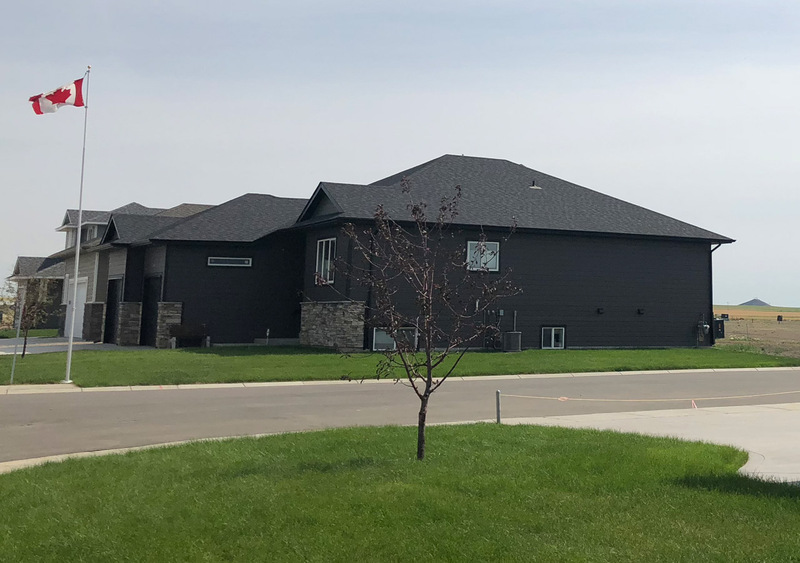 Central SK Military Family Resource Centre Inc.
Business Investors Group Financial Services Inc.
Riel Trail Building Supplies Inc.
Cosmetics, Skin Care, Body Care, Fragrances, Gifts & much more!